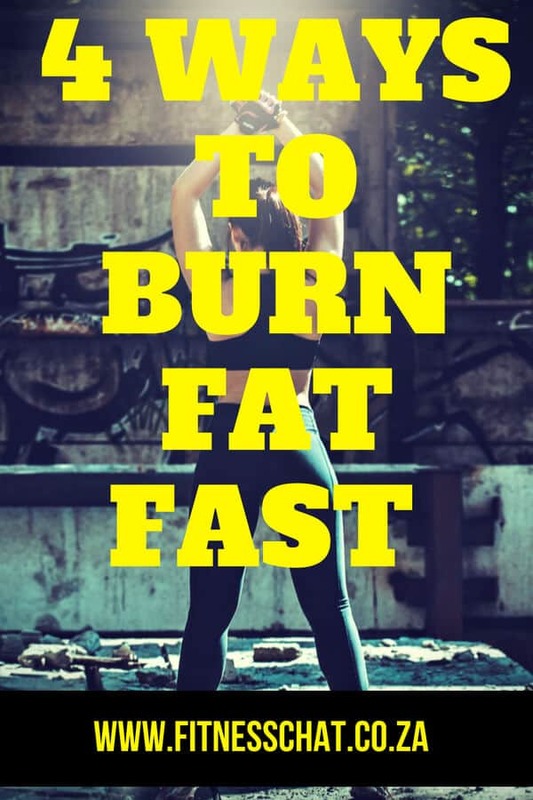 There is only one way to burn fat and that is by following the fundamentals of fat loss. 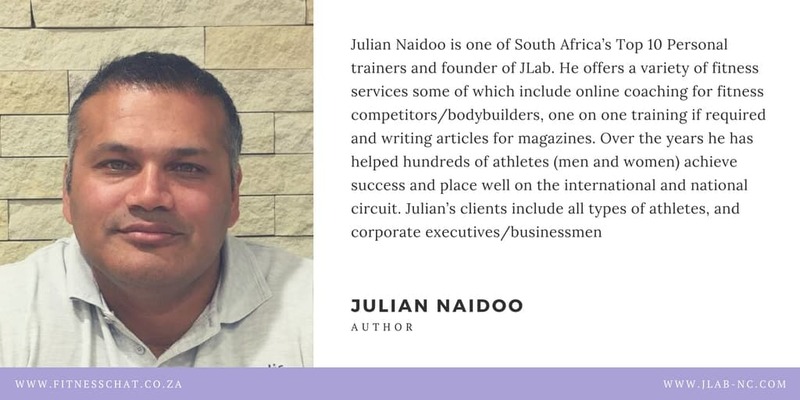 Julian Naidoo, founder of Jlab Nutrition & Consulting and one of South Africa’s top personal trainers unpacks the 4 fat loss principles for beginners, to help you incinerate fat. 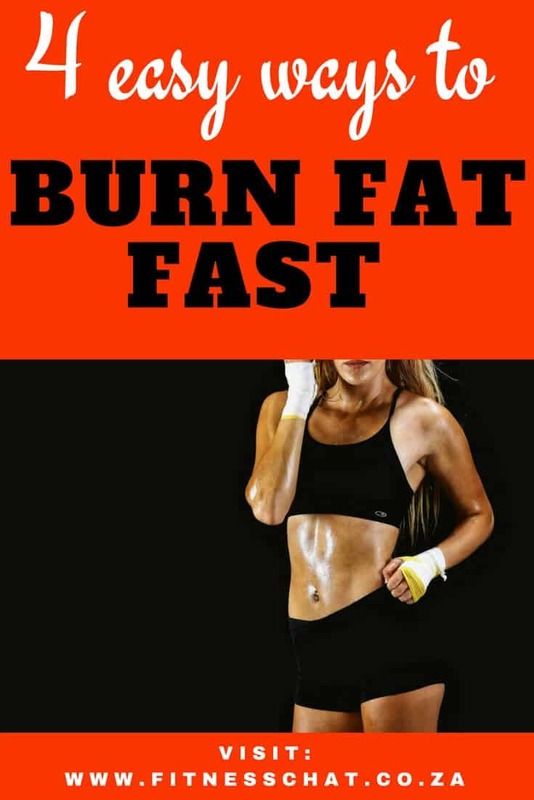 Follow his fitness and nutrition tips on how to effectively burn fat. 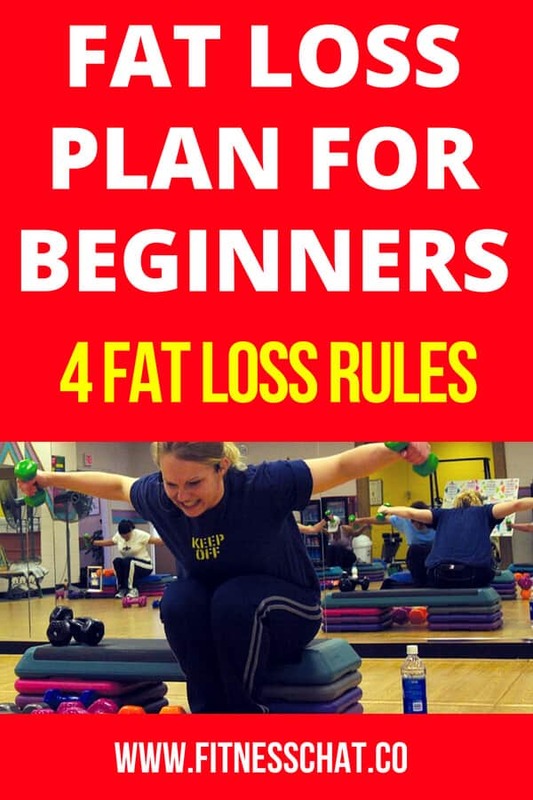 SO FAT LOSS FOR BEGINNERS WHERE DO WE START? When it comes to fat loss, my approach and advice for beginners wanting to lose body fat are that they should never go too drastic and this is what I will preach even here. 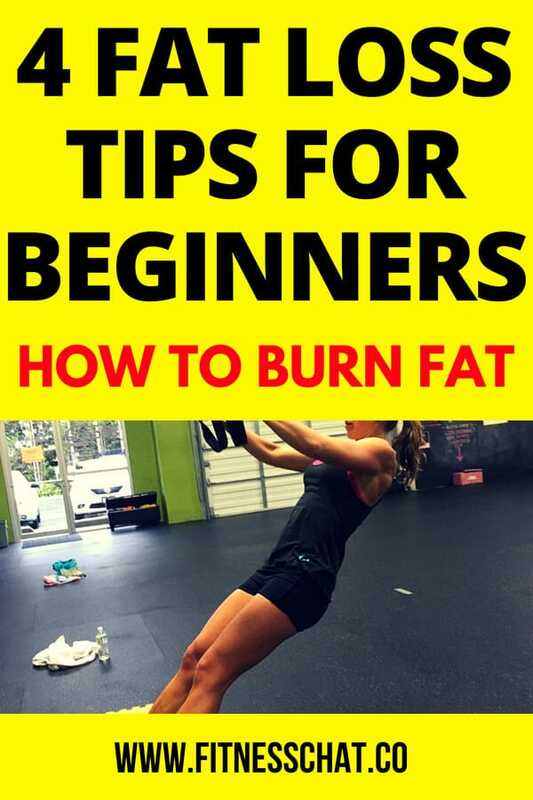 As a beginner, you should start off the process of fat loss by incorporating a gym program that is not overbearing, coupled with an eating plan and an effective supplement profile. When designing the training plan, remember not to go overboard, start small and build up slowly. Start off with off 20 minutes of cardio a day, thereafter, you can add five minutes to each week. Cardio should be restricted to 5 days a week. What Type Of Cardio Is Ideal For Beginners? 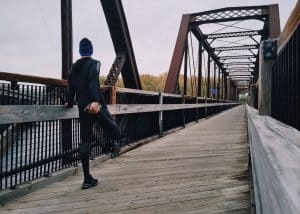 I believe a beginner does not have the capacity to perform high-intensity interval training (HIIT) cardio, and so my advice would be to perform steady cardio (done in a fasted state), first thing in the morning. When performing steady state cardio, you should keep the heart rate around 65% of maximum heart rate. Another great way to monitor heart rate is by setting the treadmill at a pace/incline where you would be able to hold a conversation and still build up a sweat. Strength and conditioning are one of the fat loss principles that every beginner must abide by. In order to do this, you have to structure a training plan that you will execute on 3 alternate days a week i.e. Monday, Wednesday, and Friday. This workout plan should be a full body workout comprised of compound multi-joint exercises like the bench press, squats, and deadlifts. Do 3 pyramid sets of 10-15 repetitions (reps), starting with a lighter weight for 15 reps, and increasing the weight with each set. It is important to include these compound movements in your training plan because they engage more than one muscle group at a time. Your eating plan for effective fat loss as a beginner should include 5-6 small meals a day. The Meals initially should comprise of all macros namely protein, carbohydrates, and good fats as well as added fiber. Palm size portion of protein source with around 100g carbohydrate food source and 1 teaspoon of good fats. Start off with this diet plan and run it for around 2-3 weeks before wanting to do any carb/calorie cycling or macronutrients percentage rotations. I believe that the supplements which are helpful for fat loss are first and foremost digestive enzymes and probiotics as well as the greens powder. These are essential for gut health. Thereafter I would add a multivitamin/multimineral, and a good whey protein powder. Lastly, the key factors for fat loss principles for beginners are hard work, consistency, and discipline. I find it hard to get the right amount of what I should be eating. I mean, 5 -6 meals a day sounds a lot, but I guess I need to work on portion control! I workout at the gym with my boyfriend so he helps me train better. I try to do a different workout everyday and include lots of cardio. Interesting point about the supplements which is not a point I’ve come across or even heard of doing before when trying to burn fat. 5- 6 meals a day is a lot, I hadn’t thought of having smaller ones more regularly. I’m starting my plan in February which is going to be to have more soup which I think is a good replacement. I like the idea of doing exercise at a rate where you can still hold a conversation.